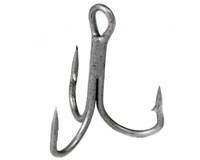 Superb value for money Tsunami Saltwater Treble Hooks are specially treated to resist saltwater corrosion. 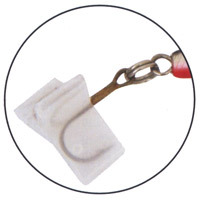 Super sharp and extra strong these make ideal replacment hooks when fishing freshwater lures in saltwater. Small for hook sizes 6, 7 & 8. Medium for hook sizes 3, 4 & 5.